Last week, Apple’s self-driving car was involved in its first ever accident apparently caused due to an error by a human driver and not because of Apple’s own technology. This is the first time Apple has disclosed a collision involving an Apple autonomous vehicle in a report filed with the California Department of Motor Vehicles (DMV). According to a DMV report from the state of California obtained by The Verge, it has been reported that one of Apple’s Lexus RX 450h self-driving test cars was involved in a crash on August 24th. The autonomous vehicle was rear-ended by another car with a human behind the wheel when it was preparing to merge from Kifer Road onto southbound Lawrence Expressway in Sunnyvale, California, near the company’s headquarters in Silicon Valley. In 2017, California’s self-driving cars were involved in 19 crashes. In a majority of cases, the autonomous car was not at fault. 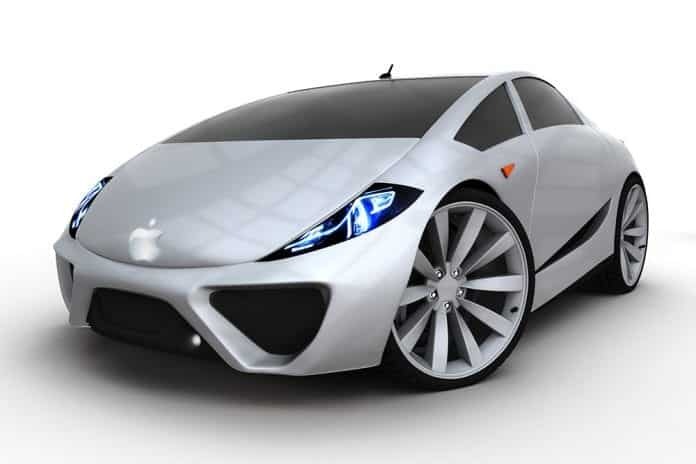 The report filed by Steve Kenner, who works on Apple’s driverless tech project, revealed that Apple’s car was merging at less than 1 mile per hour when a 2016 Nissan Leaf going at almost 15 miles per hour rear-ended it. The accident took place at around 3 pm when the Apple car slowed and was “waiting for a safe gap to complete the merge” when it was struck on the expressway. Although both the cars involved in the crash sustained minor damages, no one was injured in the accident, the filing added. Apple did confirm that the company did file the accident report but it did not reveal any more information about the crash. It is understood that Apple is a part of an ambitious but secretive program – Project Titan, where it is testing its self-driving technology with retrofitted cars. At least 5,000 employees working are reportedly on this project suggests recent reports. It is also developing circuit boards and even a “proprietary chip” for self-driving cars. The Cupertino giant has 66 such self-driving cars on the roads, with 111 drivers registered to operate them.